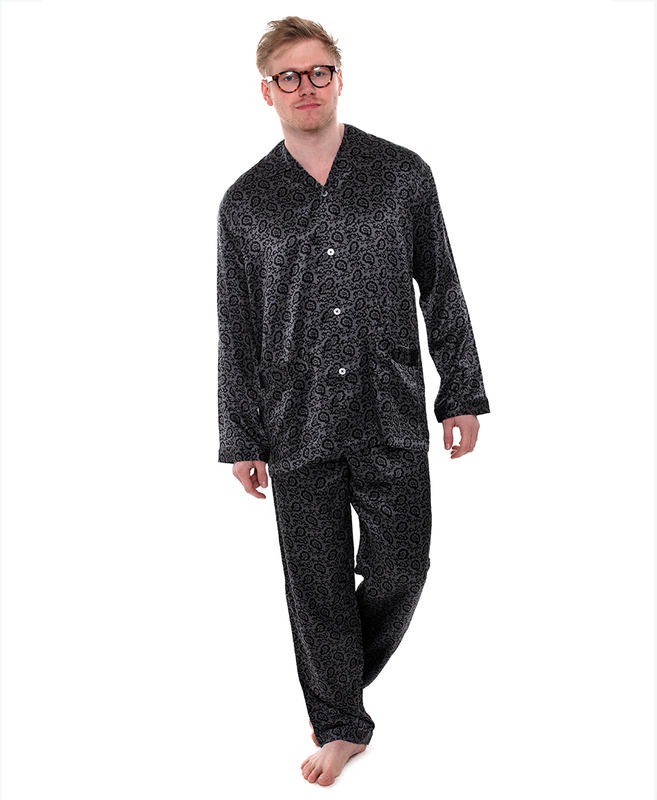 Zimmerli make some of the finest pyjamas and underwear in the world. 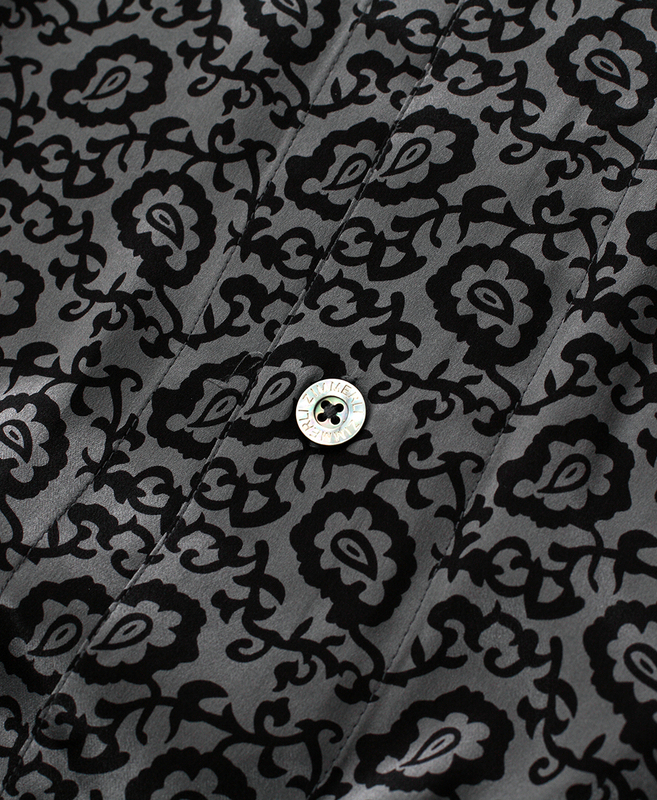 So occasionally the man who wants the best of everything can relax in the most sumptuous silk in style. 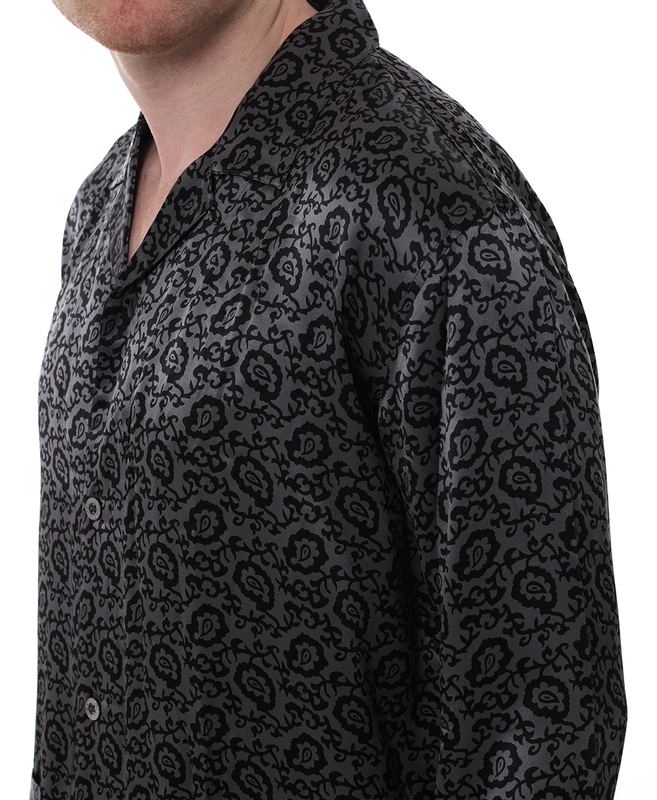 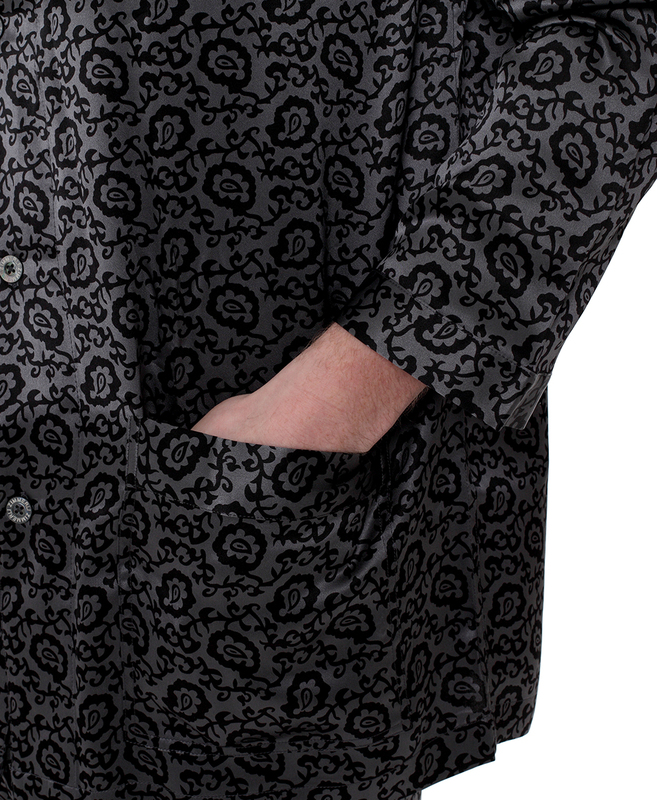 That’s what you’ll get on purchase of this handsome paisley pyjama set.